A stairlift may not be the first thing you think about regarding home improvements, but it is one of most sensible ones for older people. At the moment, mobility issues are the most common disability plaguing older Americans. The following are five advantages for installing a good stairlift in your or your loved one’s home. Of course, one of the most important benefits of installing a stairlift is that you or your loved one will no longer need to walk up or down the stairs again. Those with mobility issues can fall while using the stairs, so this seemingly harmless structural component of homes is now hazardous. Falls are the leading cause of injury and death among the elderly, so it is vital that you consider installing one of these in you or your loved one’s home as soon as possible. You should also think about the additional issues you might have to deal with if you build additional rooms. The city has to approve these additional rooms, and there may be additional fees to pay. 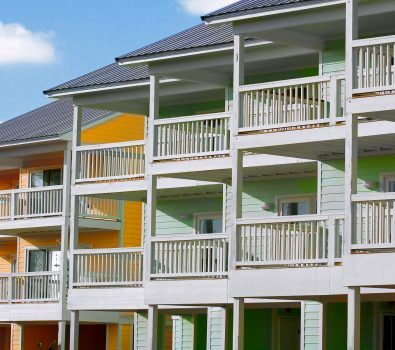 You might also have to make sure that each room is up to code, or you could be penalized. Building additional rooms is a hassle, but installing a stairlift is easy. An elderly person values his or her independence, which is only increased with a stairlift. Many would agree that an elderly person who can take care of him or herself is usually happier. This may prevent you or your loved one from relying on someone’s help. You know how hard it is to watch over a loved one with mobility issues, especially for family members or friends who live far away. The constant worrying and traveling time can take a toll on you after a while. Installing one of these devices in your home or in your loved one’s home will not only help the person that needs it but those who care, too. Depression affects some elderly people after a while, especially if they feel helpless. A stairlift gives an elderly person a feeling of independence, which was highlighted earlier. This also gives seniors confidence. Elderly people with a little more confidence usually end up enjoying life a little more since they feel capable of doing more things on their own. It is not hard to understand why feeling a little more capable lifts the spirits. It should be noted that feeling confident and being in a positive mood can also prevent other issues that plague the elderly like memory issues and sleeping problems. Depression has been linked to these problems, so you will be helping yourself or your loved one in more ways than one by simply installing a stairlift. You or your loved one may be considering assisted living because of mobility issues. Well, you can see that assisted living may not be necessary if you install one of these devices. A stairlift gives the elderly independence once again, which is great because living at an assisted living home can be expensive. This does not mean that a stairlift will solve all problems, but some may be able to use it to avoid these homes. 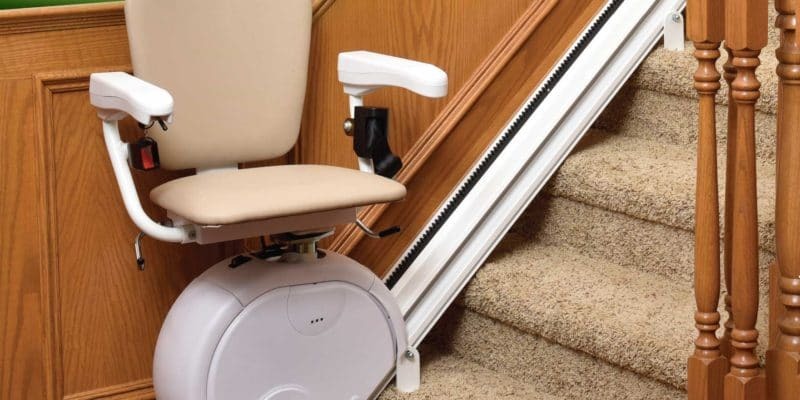 These are just a few of the advantages associated with a stairlift installation. It is a good idea to talk about the option with your loved ones to make sure that everyone is comfortable with the decision.